Before you plan to visit to Daruba (capital of Morotai) you should know that Daruba is a small town, rural, and its population about 60,000 people. Hence, the options for accomodation is not as many as in Ternate or Ambon, hence it has some basic yet comfy places for budget choice. Situated in Desa Yayasan, nearby the City Center, Ria Hotel is the best choice if you want to stay close to our Dive Center without having lost grip on the Downtown’s Restaurant (e.g. from Padang’s Restaurant to Fish and Seafood Restaurant in Taman Kota). 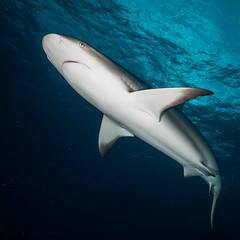 Hotel Ria offers the warm/hot water for shower – best companion after one day of diving, as well as cable TV, breakfast, a bottle of Aqua (Mineral Water), and wi-fi internet connection. Rate: 440,000 IDR/nite/room. 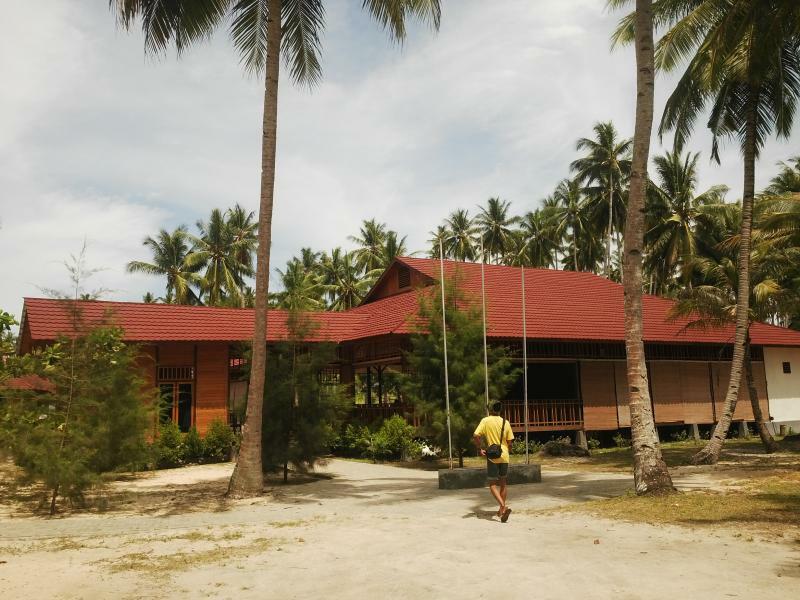 Currently managed by local government in Morotai, Dodola Cottage is the only resort in the islet of Morotai, situated in the most beautiful island in Morotai Regency, Dodola Island. It offers special scenery of Dodola Island, from which you can enjoy the sunset and sunrise in the same area. Rate: 500,000 IDR/night/room. 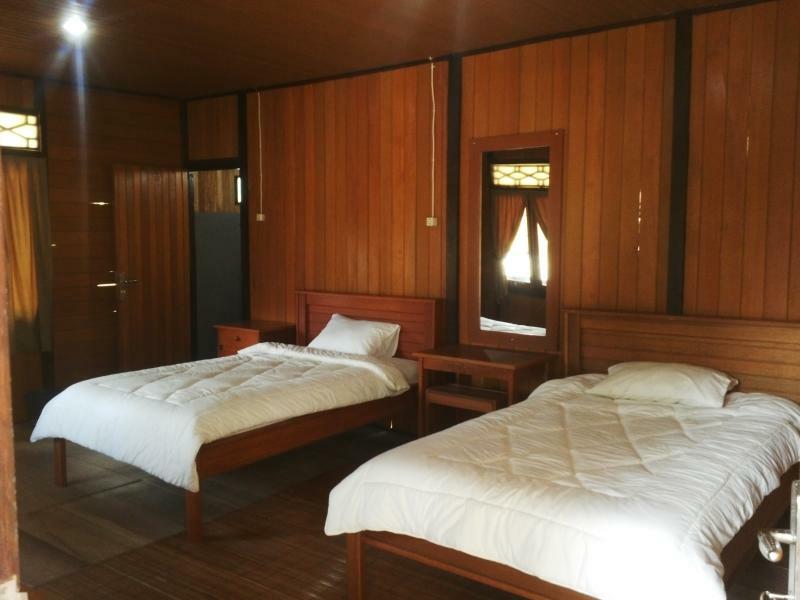 Melati Class hotel has more than 15 rooms available for your budget pocket. Rooms are equipped with air conditioning, TV (antenna – local channels), and shower. You can select either queen size or twin bedroom. Breakfast with local cakes and dessert are available during morning, with the free flow of mineral water (from water dispenser) and coffee/tea in the galley. 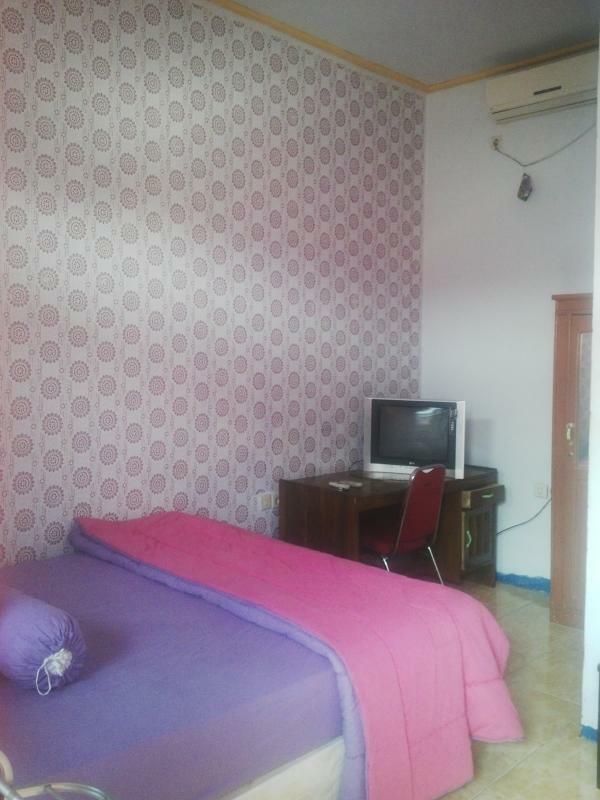 Rate: 275,000 IDR /room/night.